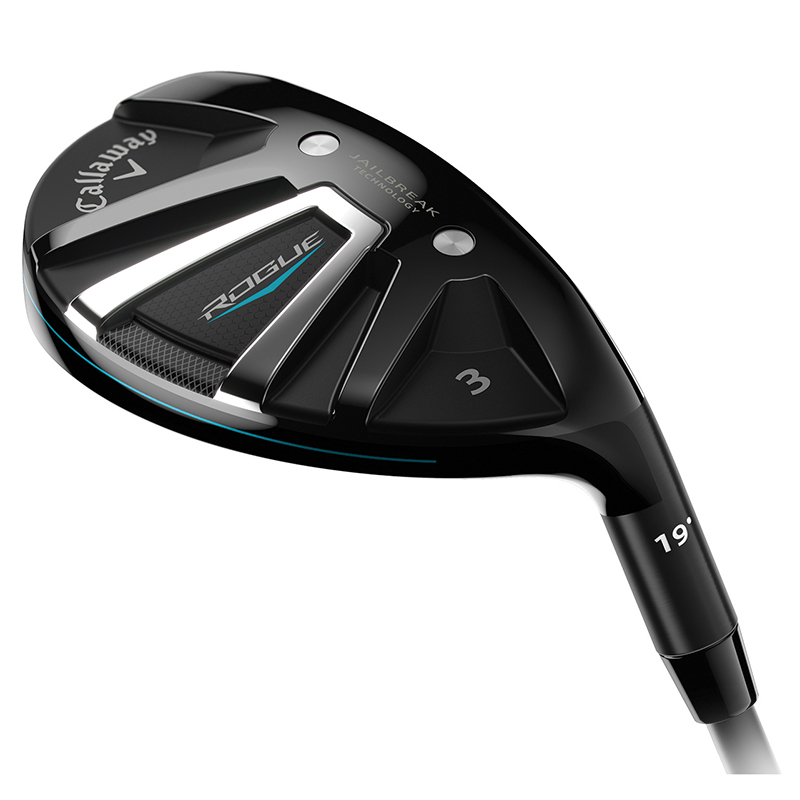 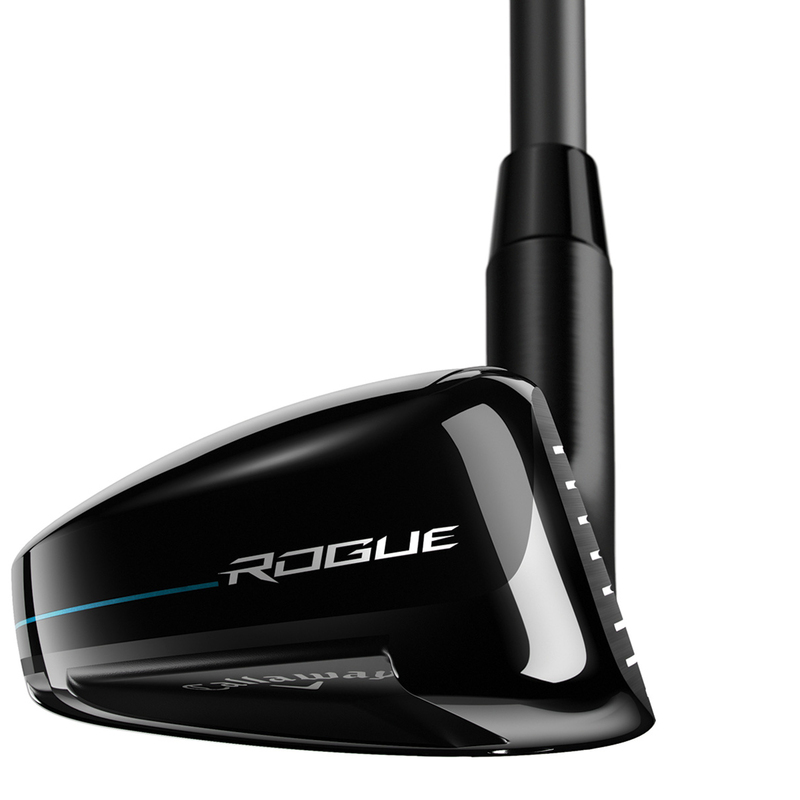 Introducing the Rogue hybrid from Callaway Golf. 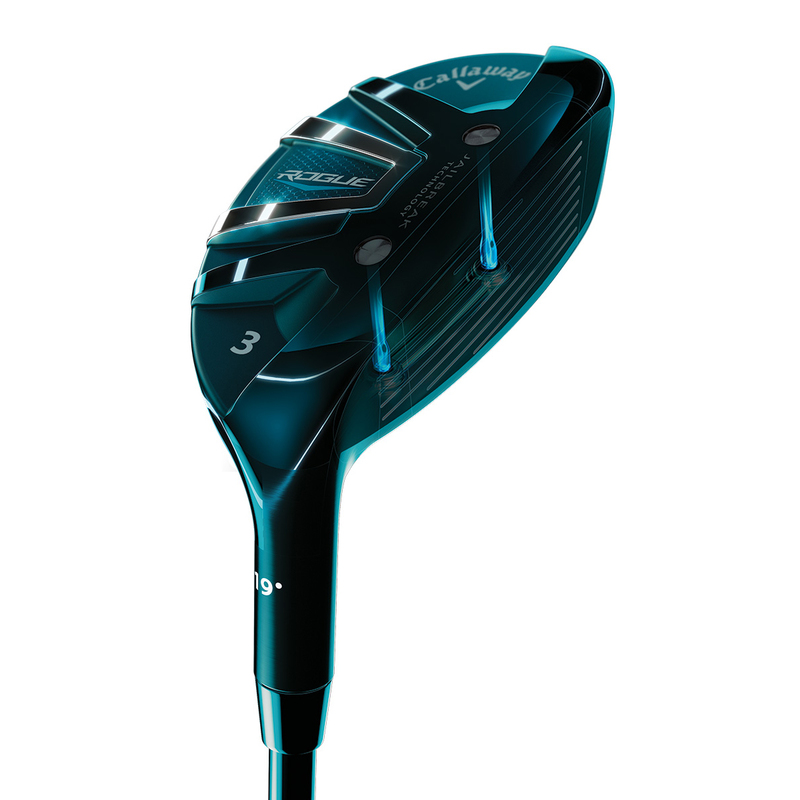 This powerful and easy to hit hybrid club, features Jailbreak Technology and a Hyper Speed Face Cup for the first time, to promote high ball speed and even more distance. 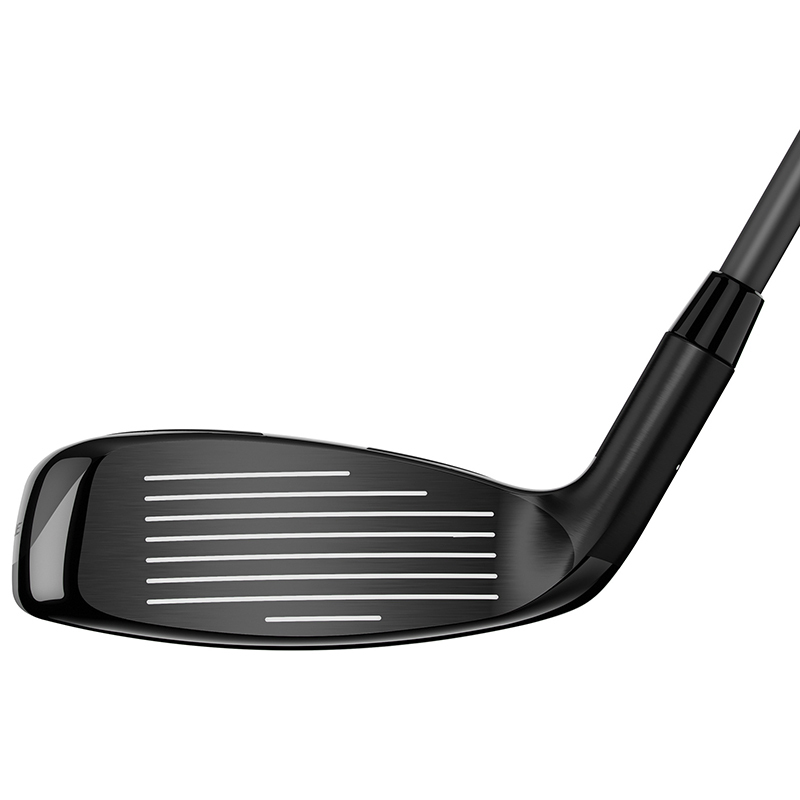 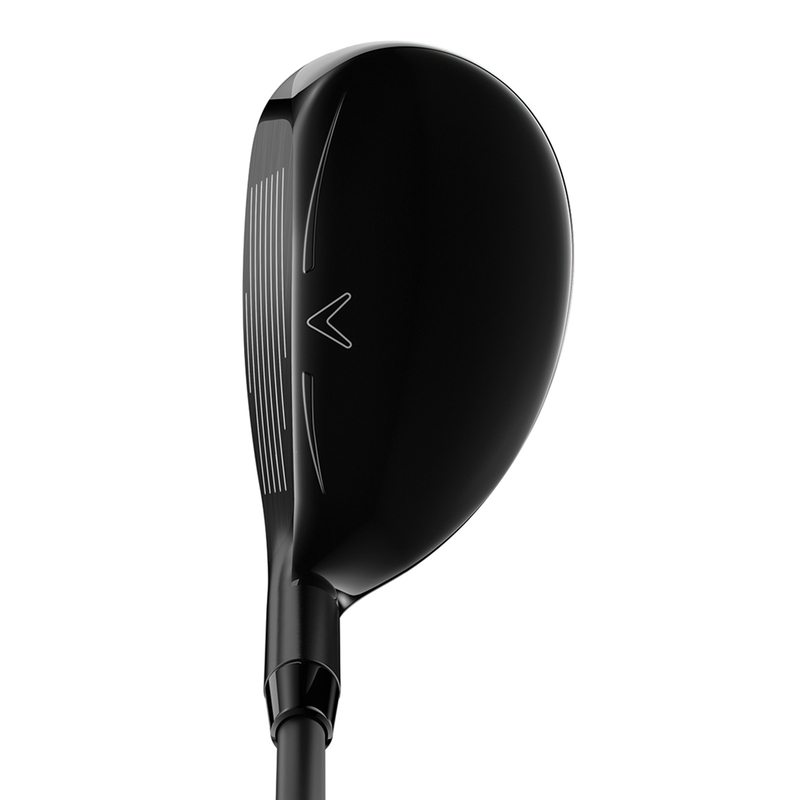 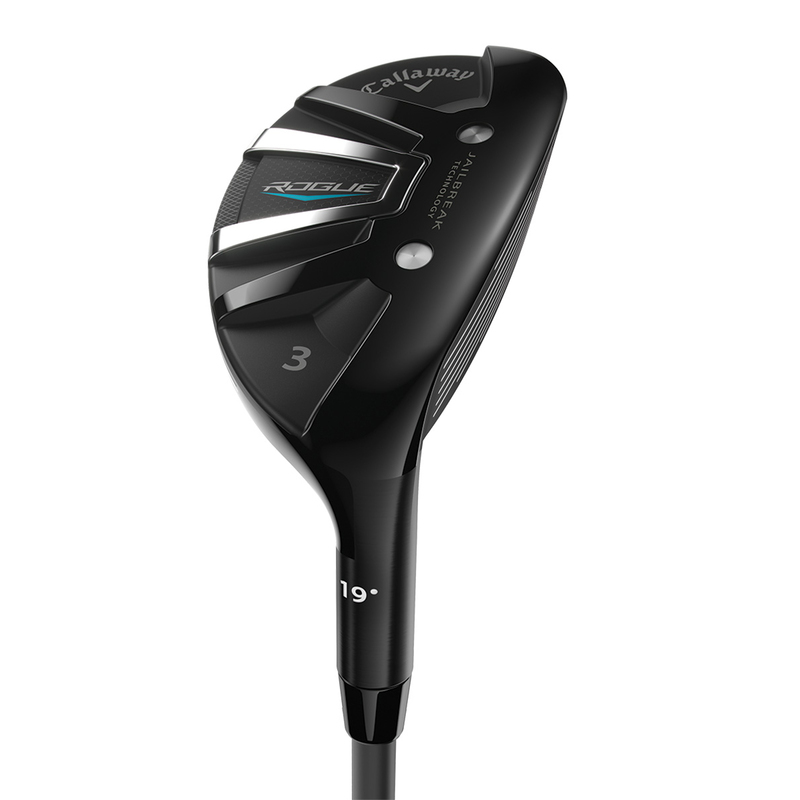 Callaway Golf have engineered the hybrid with an ultra-low CG location, and high MOI design, this makes it much more easy to hit and provides a long straight ball flight. 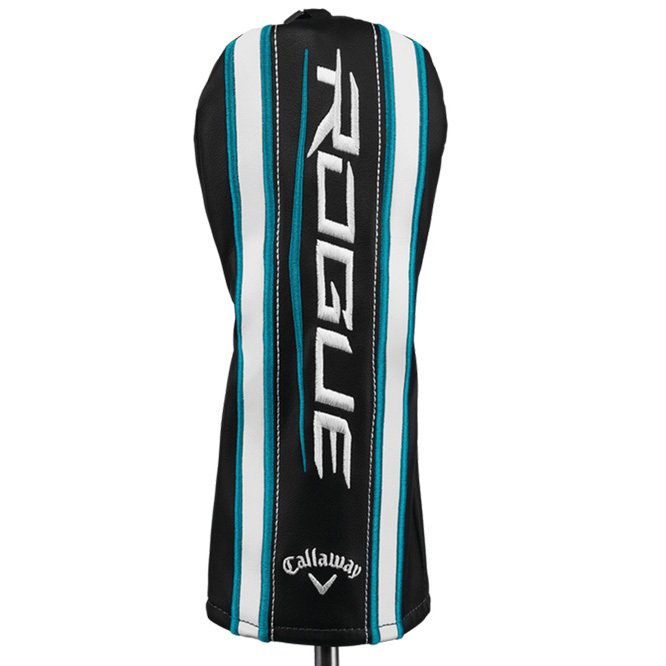 The Rogue hybrid also comes with its own branded head cover.